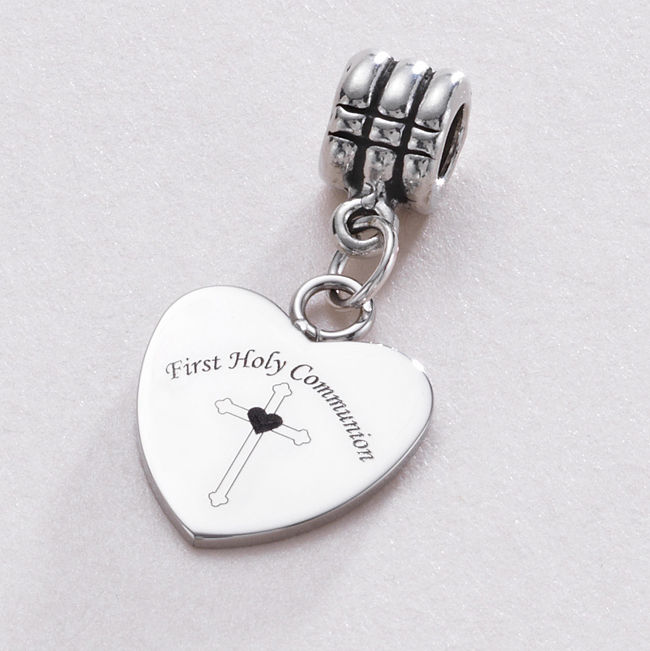 Engraved Holy Communion Charm, Stainless Steel, fits Pandora. High quality stainless steel heart charm, suitable for Pandora bracelets and all popular snake chain bracelets and necklaces. The perfect holy communion gift for a girl. Optional engraving on the reverse of the charm is included. If no text is entered below then the back of the charm will be left blank. Part of our range of engraved jewellery. 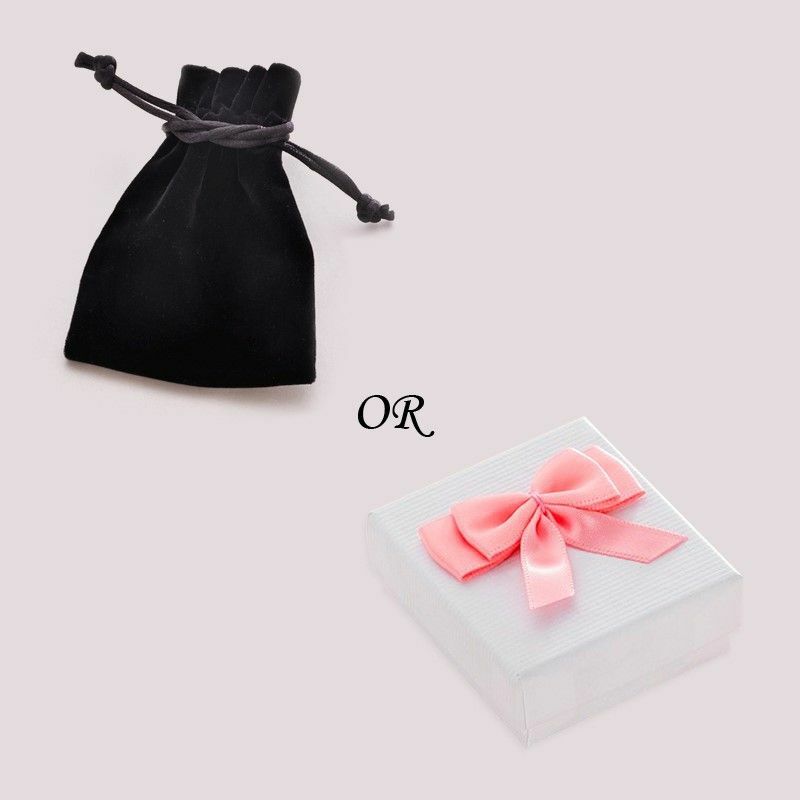 Comes packaged in luxury velour pouch or pretty white gift box as shown. 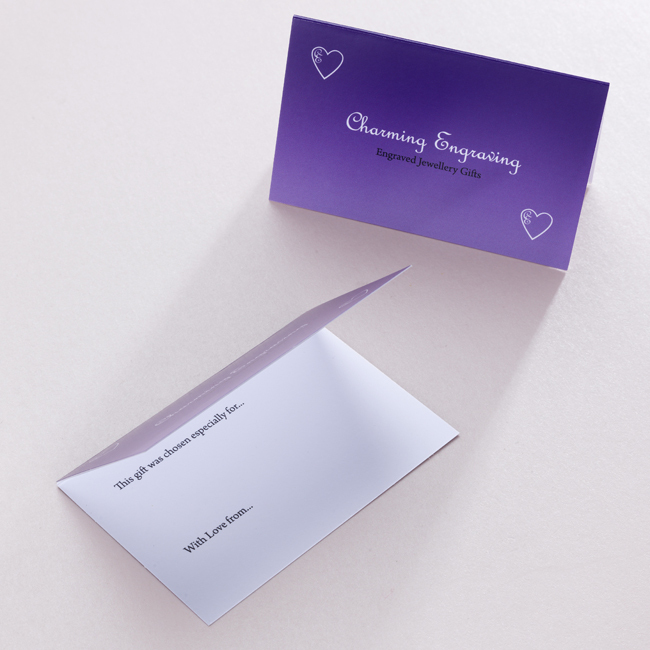 Delivery: We dispatch all engraved charm orders within 3 days following receipt of cleared payment. Standard or Express Delivery is available.